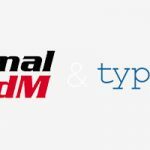 We are glad to announce that we support early-stage startups and non-profit organizations, by offering our typing biometrics authentication API service for free. Beginnings can be challenging and not having to worry about costs can be very relieving. It allows you to better focus on developing the actual project. Use the form down below to get in touch with us. 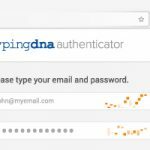 After a followup chat, we will add the authentications to your TypingDNA developer account.